Animals' Angels visits the agricultural college in Ukiriguru where students are educated in animal farming and crop cultivation. 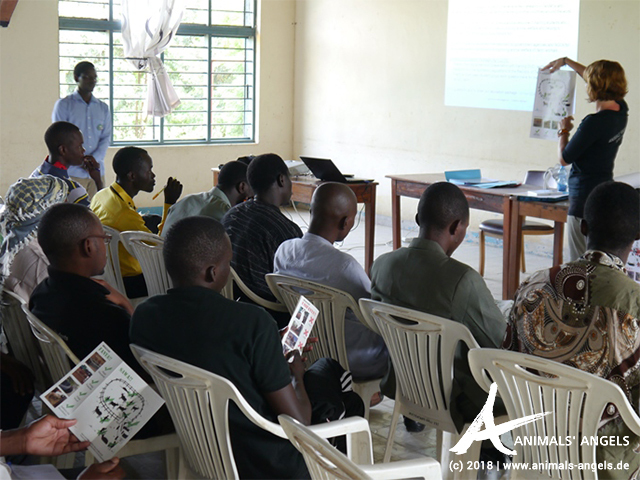 We give a lecture to 59 senior year students about the animal welfare problems at markets and during transports in Tanzania. Together we discuss possible solutions to improve the situation for the animals. 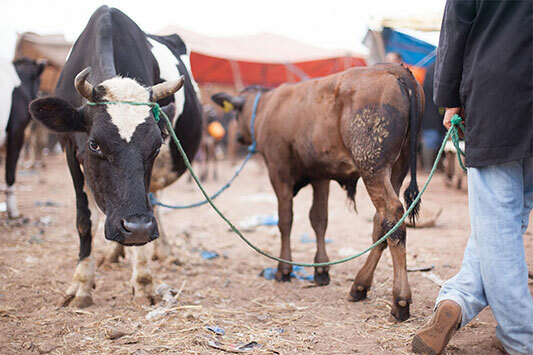 Afterwards, based on practical examples, we practice how to calculate the loading density of goat and cattle transports. The students show great interest and we enjoy their commitment and queries. After the discussion, we talk to the college administration and the teacher for animal health about possibilities to include our education material in class. 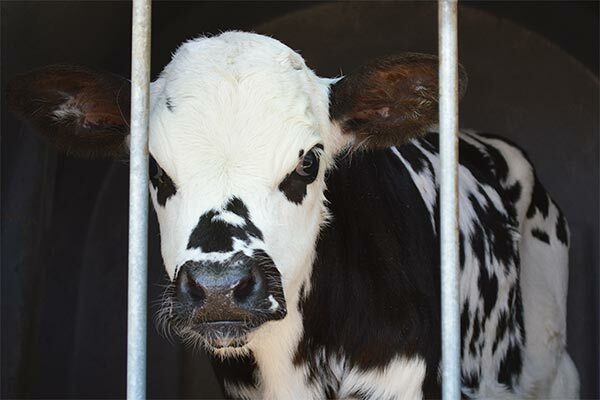 So far, animal welfare has not been taught at the college at all. All the persons present are very interested to find a room and frame for our topic and materials. We will stay in close contact to the college, supporting the introduction of ‚farm’ animal welfare classes for all students.